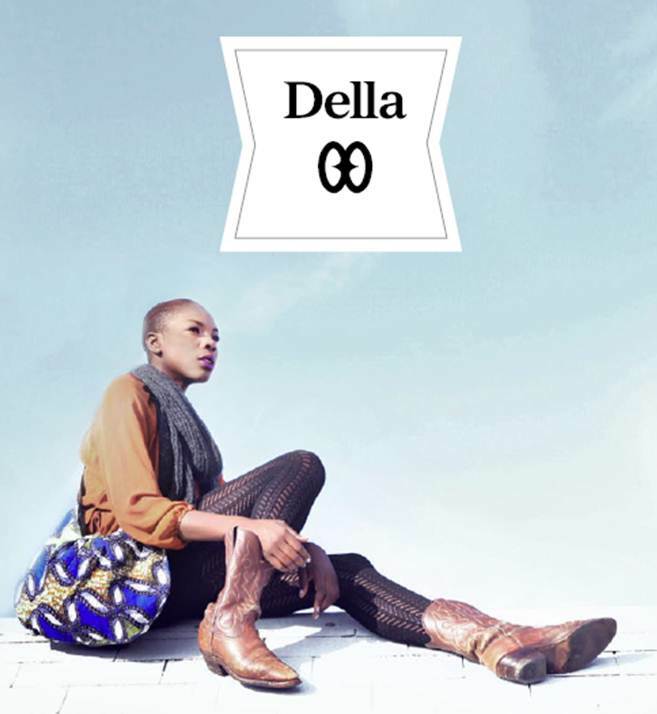 Della is a Los Angeles based fashion line that works directly with a community in Ghana, West Africa. The brand is partnering with Apple and Nordstrom, which is really a great achievement as especially Apple, who is all about Design & Branding, doesn’t support just any label. 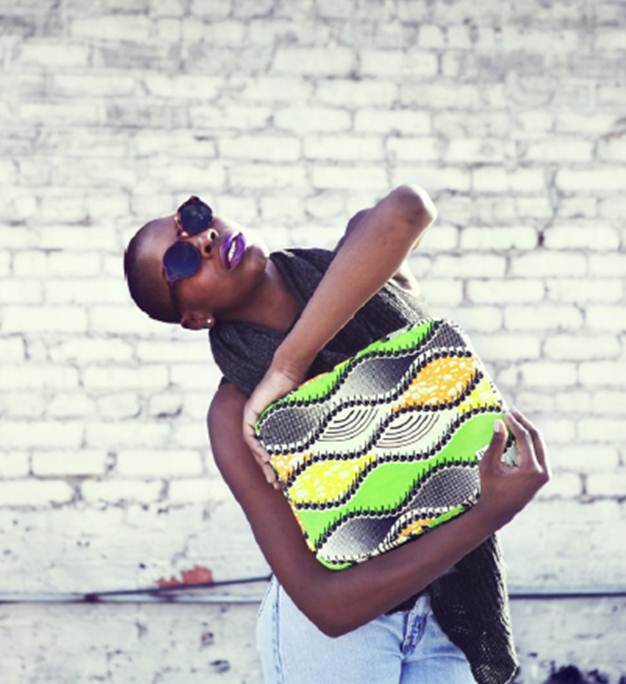 Della offers hobo bags, iPad, MacBook & Kindle cases and headbands in modern African fabrics. 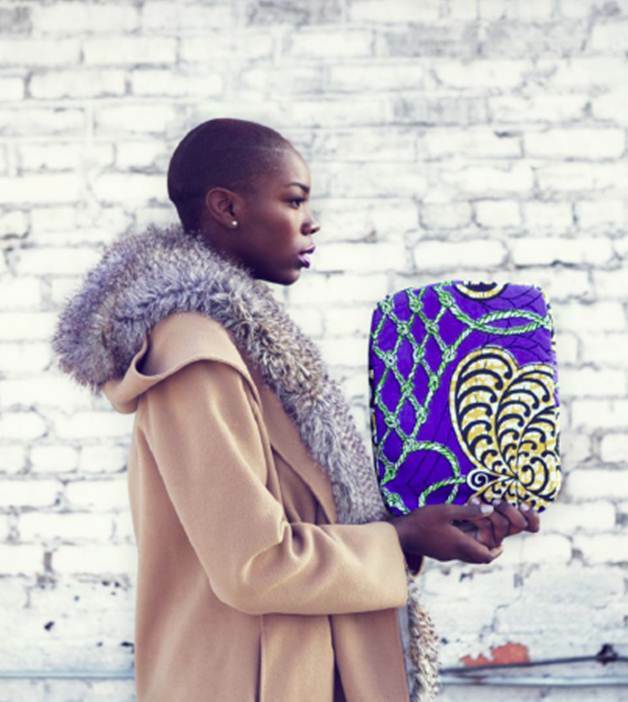 The beautiful creations support 30 women with full-time jobs in the Volta Region. Thus the catchy slogan of the label: “Carry Change”. 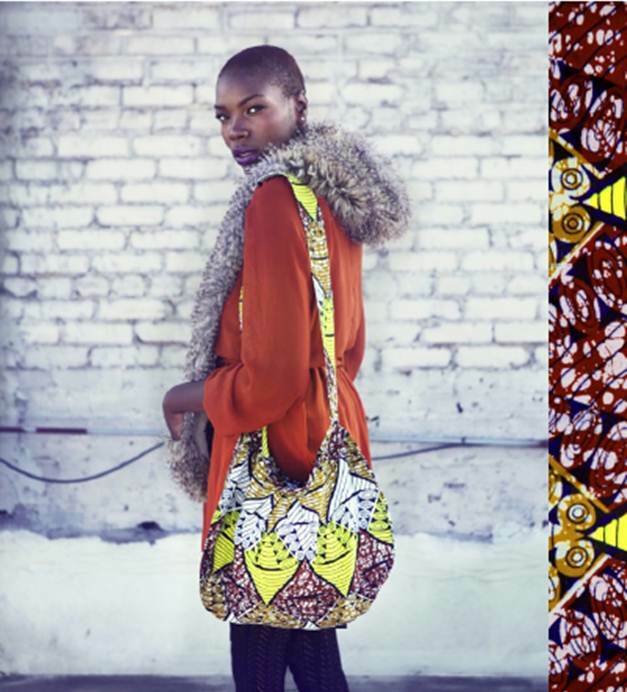 I really like these campaign pictures and that their accessories are showcased by models wearing wintry outfits. This should help to bright up our season and will make for great gifts, too! 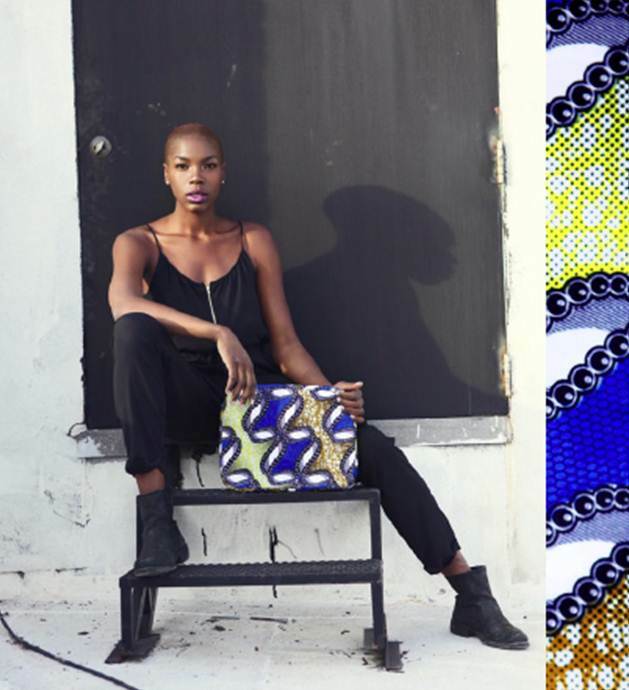 Which picture/accessory is your favorite?